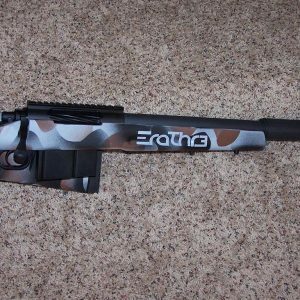 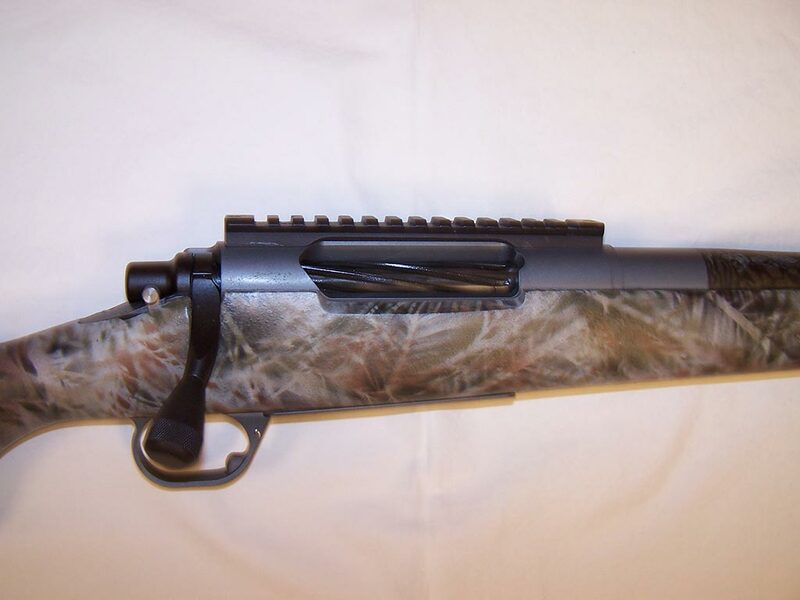 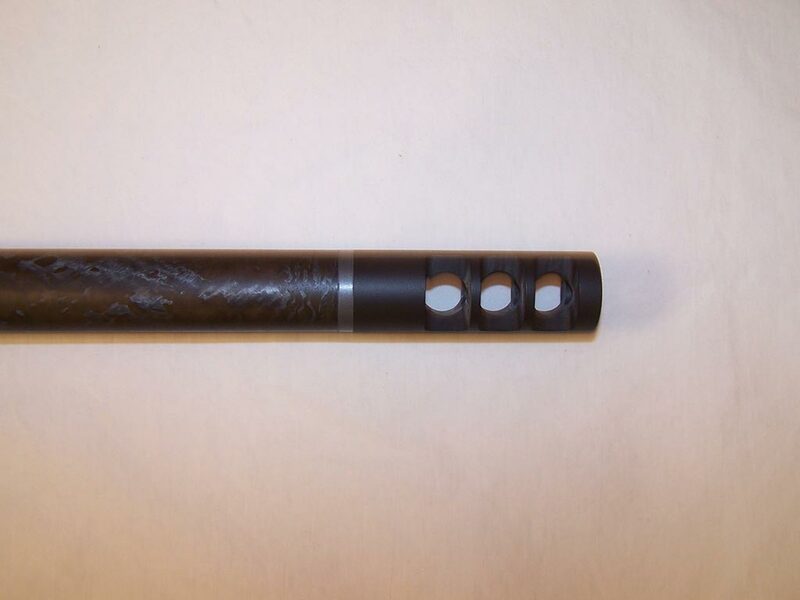 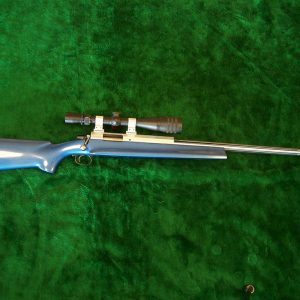 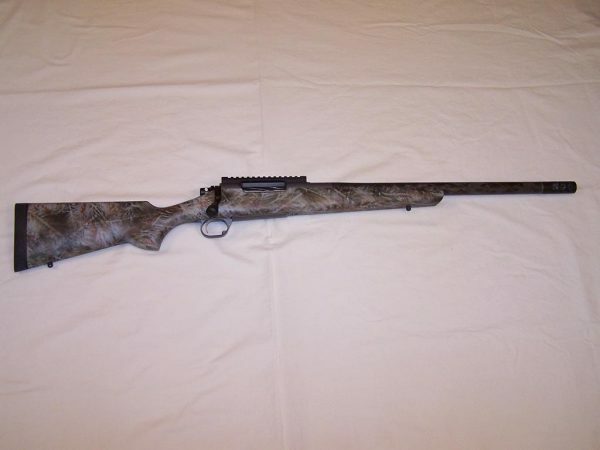 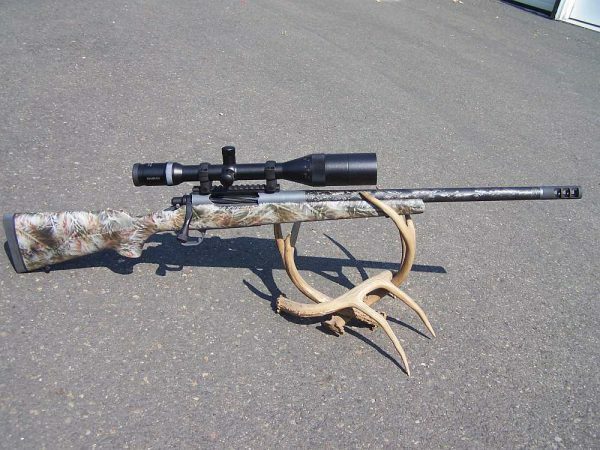 This custom .300 WSM is built on a Stiller Tac300 long action, Proof Research 20″ carbon fiber barrel, Wyatt directional gill style muzzle brake, High Tech varmint stock, Jewell trigger, Hawkins Oberndorf trigger guard, chamber is set up for VLD projectiles. 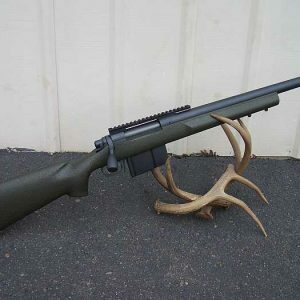 Rifle is shown with optics and rings, but are not included in the price. 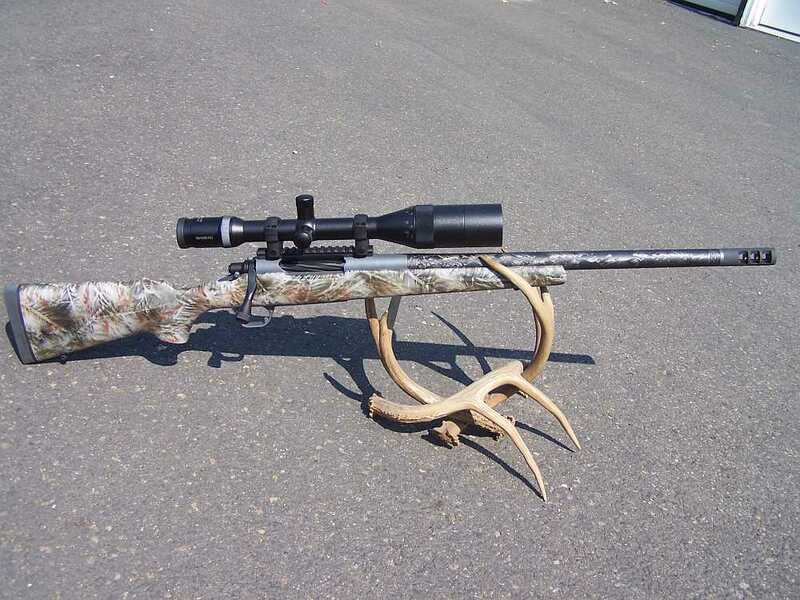 Rifle weighs 9# with Swarovski optics as shown.